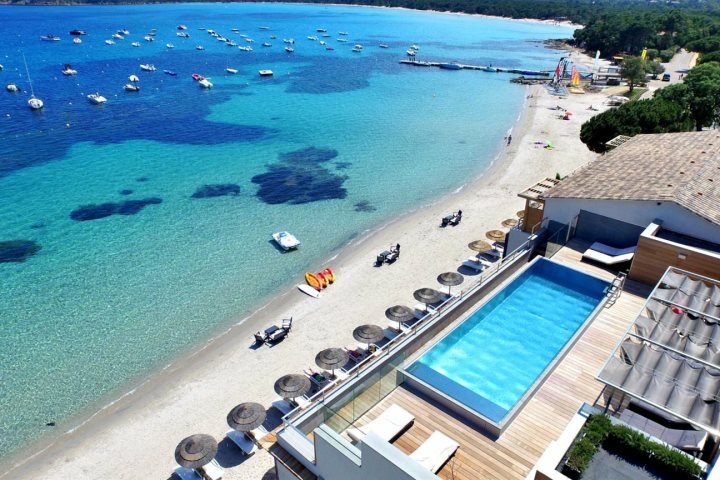 Why choose Corsica for your honeymoon? Firstly, you needn’t worry about the sunshine – with average summertime temperatures between 25 and 28 degrees C, you’ll certainly get that dose of vitamin D that most of us crave when venturing on holiday. Secondly, many of the beaches on the island are comparable to the Caribbean, with crystal clear waters and fine white sand. Take Santa Giulia in southern Corsica as an example, its shallow waters and beautiful surrounding scenery speak for themselves. If you’re still not quite convinced, how about embarking on a hiking adventure? 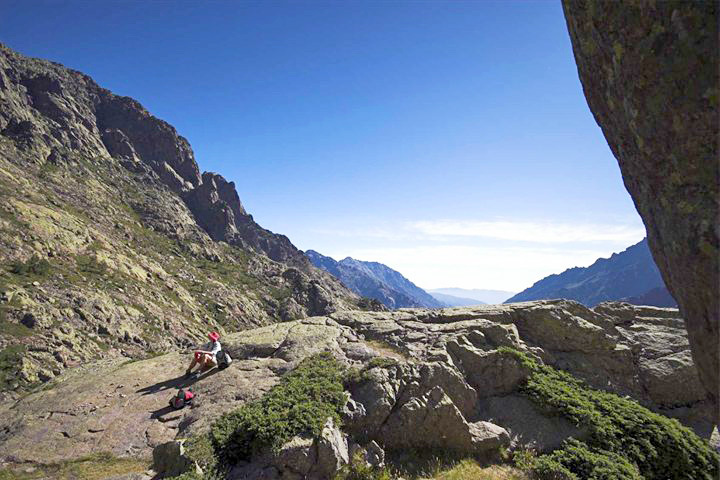 With many trails to explore within the hills and mountains, you can venture into the wild and admire Corsica’s natural beauty, away from the typical tourist spots. On top of all of this, we can’t forget to mention the food. 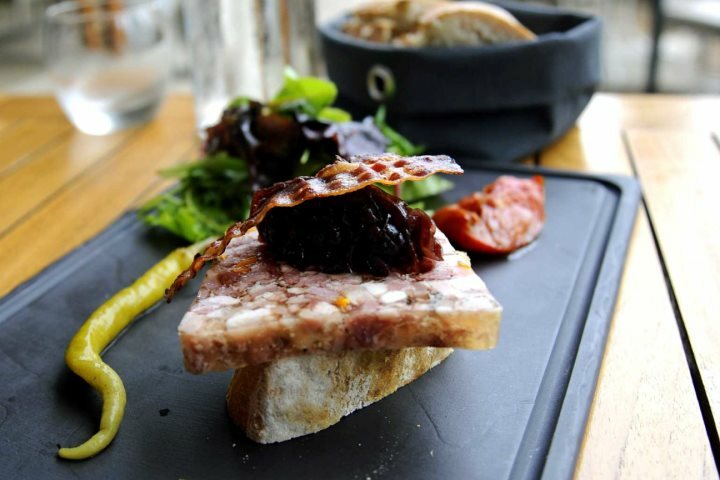 With local markets aplenty selling tasty local produce, and restaurants which offer superb French and international cuisine, you’re sure to find something to suit your taste. 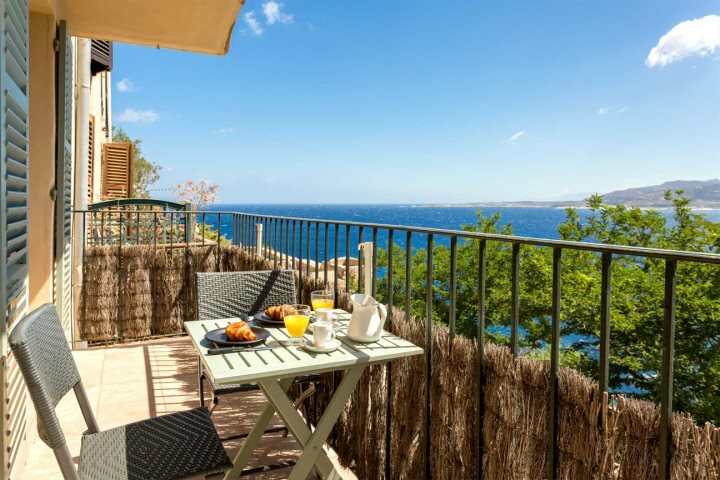 Located close to Bonifacio on Corsica’s southern tip, this beautifully designed hotel offers honeymooners an exclusive and romantic holiday experience. A stunning pool, three restaurants and private beach all add to U Capu Biancu’s charm and the uniquely decorated guestrooms offer a welcoming atmosphere at the end of the day. 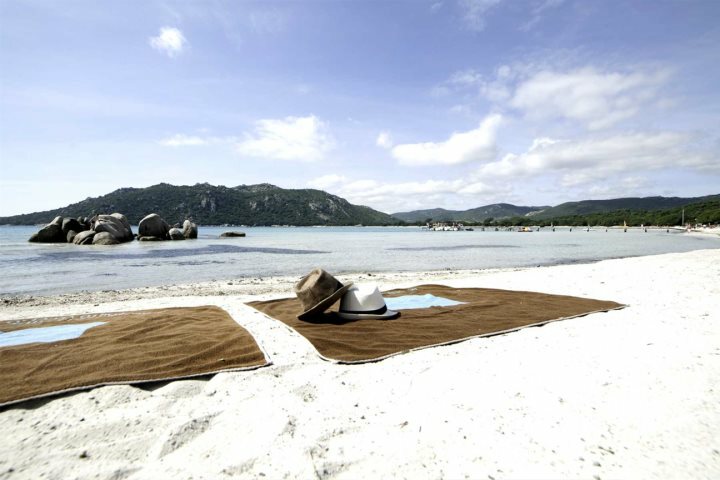 A glorious stretch of fine white sand and turquoise water await honeymooners who choose to holiday at Hôtel le Pinarello. 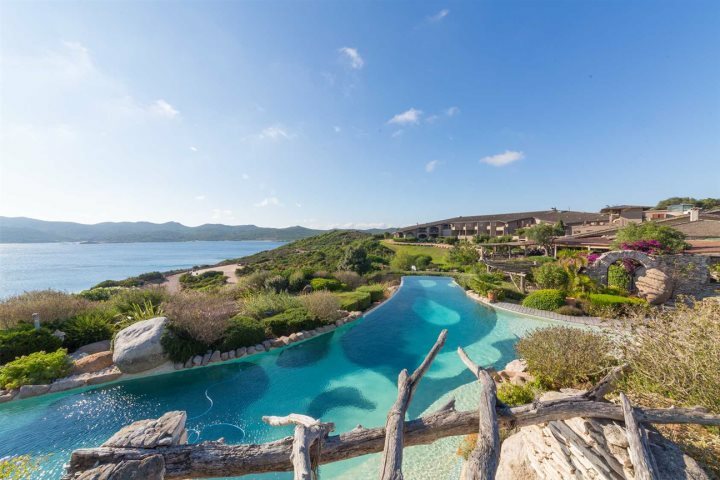 Aside from its beautiful beachfront location, the property also boasts a rooftop pool with magnificent views plus a wellness centre, and if you can tear yourself away from all that, just 7km away is the town of Porto Vecchio, with a harbour and a good selection of shops and restaurants. 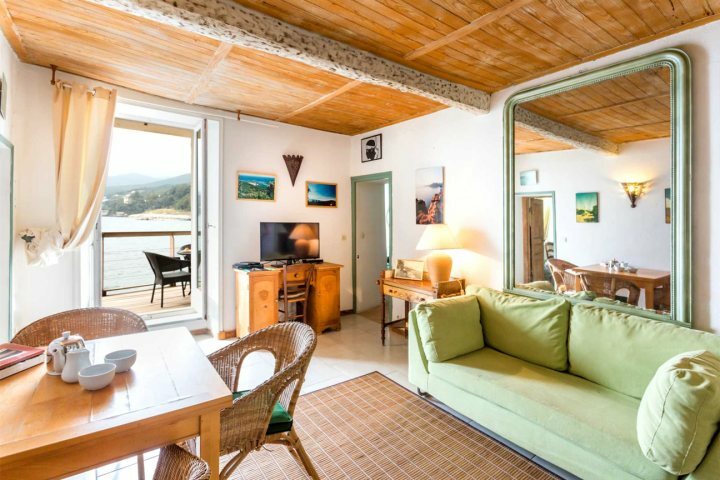 Close to the northern town of St Florent, La Dimora is a converted 18th century farmhouse offers a tranquil and personalised honeymoon holiday, with stunning views of the surrounding hills and mountains. The 17, individually decorated guestrooms highlight the building’s original stonework, and the secluded pool is a wonderful place to completely relax and enjoy the calming atmosphere. 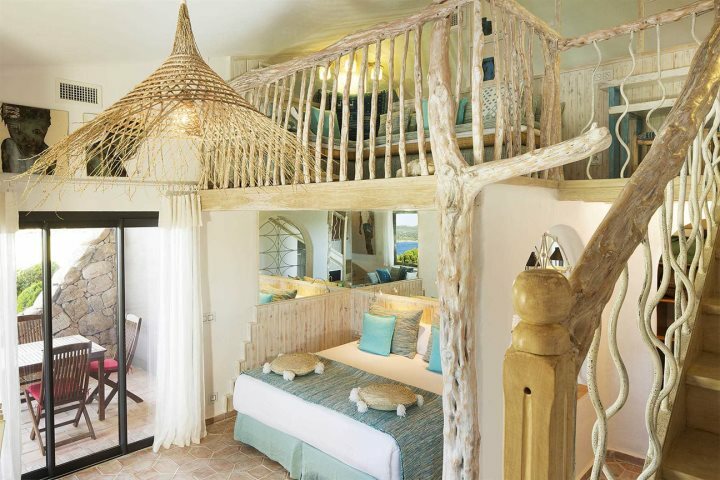 A stylish and intimate one bedroom villa, Casa Acciani is perfectly positioned to enjoy the best of both worlds. 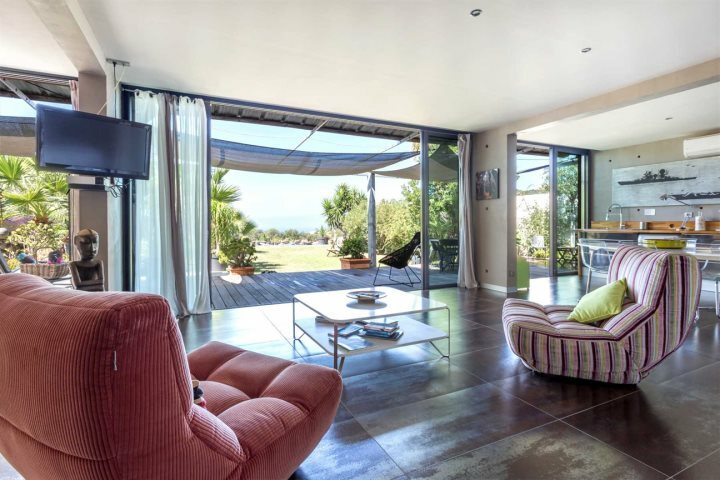 Being just a short drive from Calvi and its bustling shops and restaurants, honeymooners can enjoy exploring the local town and the ancient Citadel, then retreat back to a private pool amongst an inviting green garden, one of this contemporary villa’s best assets. 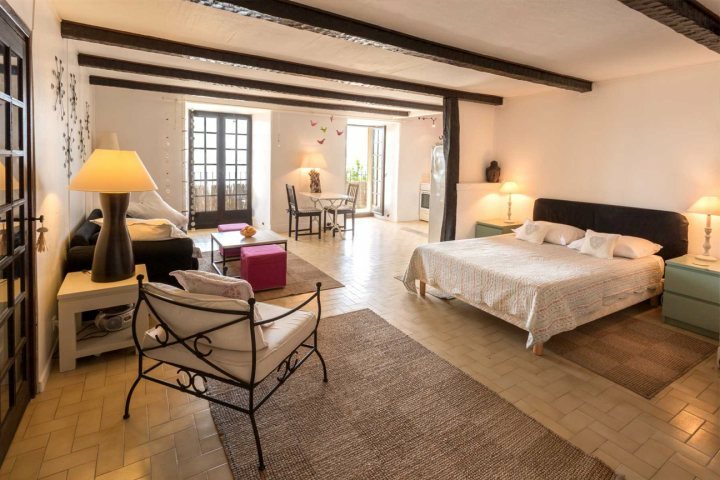 An elegant apartment with fantastic views, Studio Castille provides the rare opportunity to stay in one of Calvi Citadel’s age-old houses. 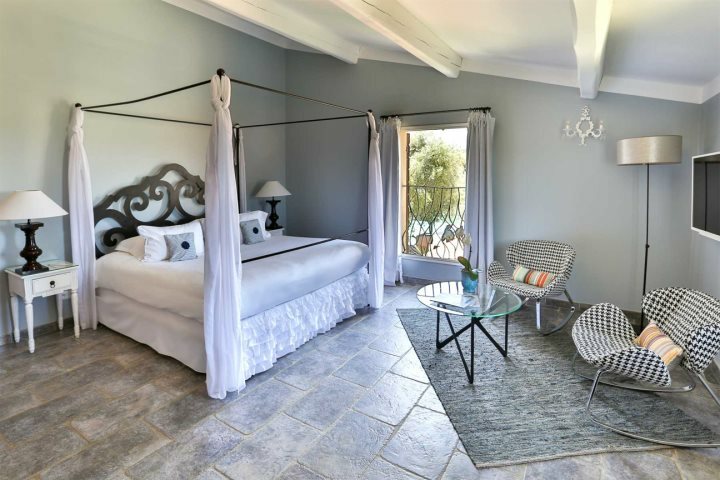 With second to none views across Calvi bay, and being in heart of the bustling town and its glorious expanse of white sand beach, a honeymoon here will provide an authentic and unforgettable Corsican experience. 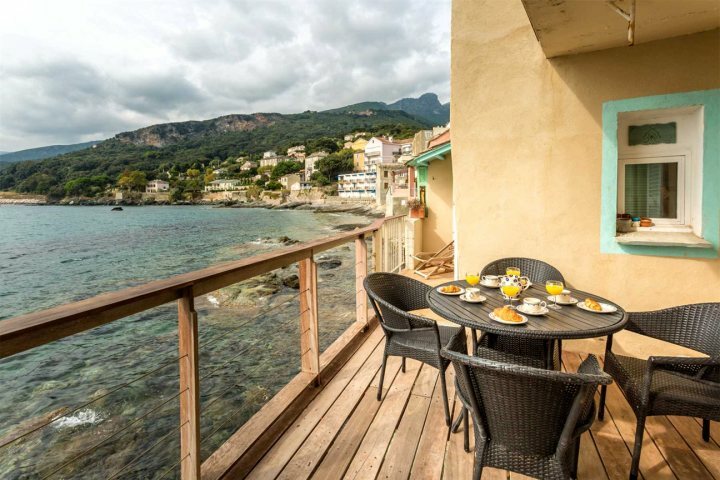 With a balcony positioned directly on the sea, Apartment des Peintres provides a character-filled base from which to appreciate some wonderful views of north east Corsica. 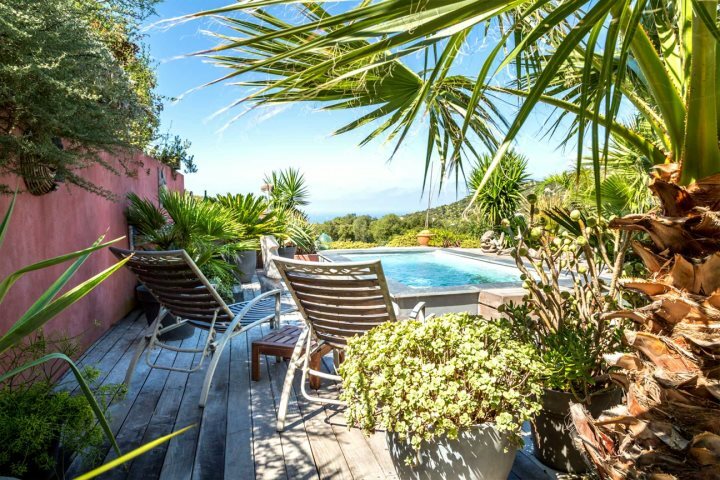 Being right in the centre of Erbalunga, a small fishing village, couples can enjoy tasty local cuisine right on their doorstep, or perhaps a romantic home cooked dinner on the balcony with distant vistas of Bastia’s impressive Citadel? 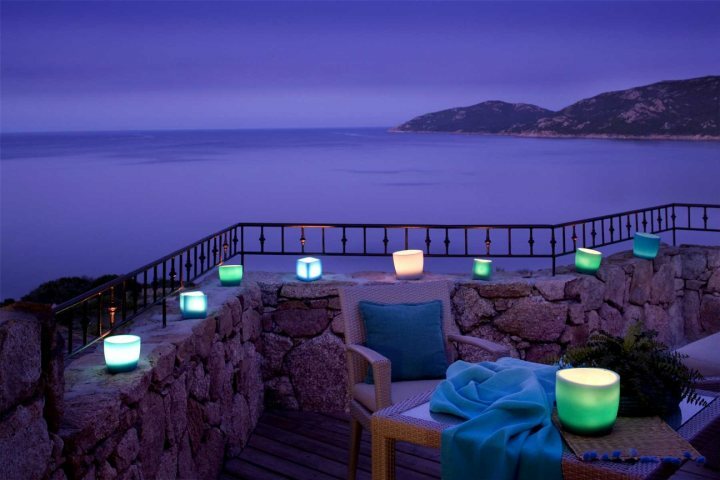 If a honeymoon to Corsica sounds tempting, you can visit Corsica.co.uk for more information.